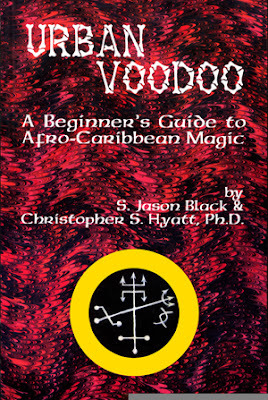 This book fills a long-standing need in the literature: Voodoo, Santeria, and Macumba as practiced today in cities throughout the Western world. It is not another history or sociological study, but a candid personal account by two who came to "the religion" from the outside. It includes descriptions of the phenomena triggered by Voodoo practice, divination techniques, spells and a method of self-initiation. 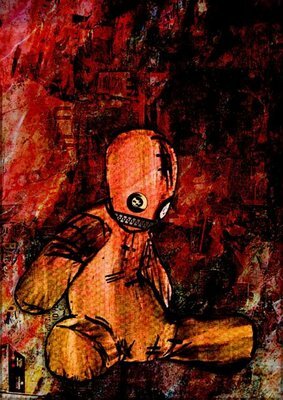 lllustrated.